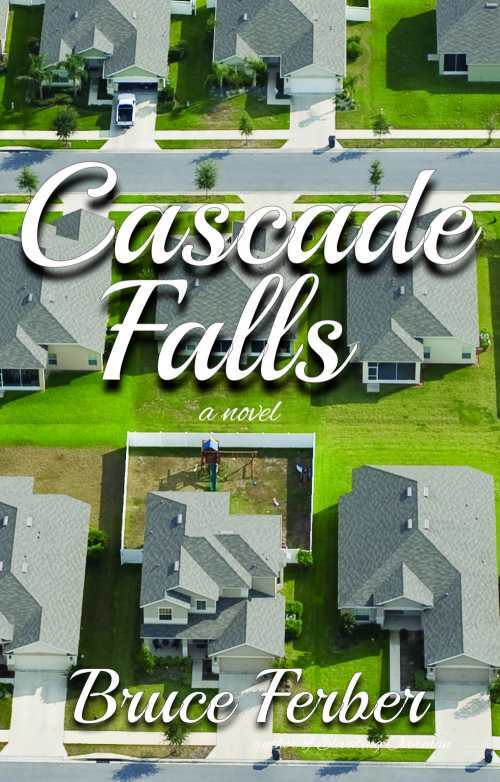 At long last, FOREWORD Book of the Year nominee CASCADE FALLS gets its audiobook, read by the brilliant Beth Broderick. Thank you, Tyson Cornell and Rare Bird Lit. Available here on Audible, soon on ITunes. Order early and often!